So of course, this website is for anybody who would have an interest in the Nitecaps, and I feel there are a few people who were not in the group that deserve mention here. Harvey Leventhal is definitely one of them. Besides being in the Nitecaps, I was involved in both my junior high school and high school music departments. For me, it was music from day one – even when I was extremely young, an ornament that LOOKED like a musical instrument was of interest to me. I tell you this because I had such a fascination with musical instruments that I was always attracted to and was hanging out wherever there were musical instruments that were being sold. I was an absolute regular when it came to hanging out in music stores. I was one of those kids who wanted to play every instrument in the store and would ask a million questions about all of them. 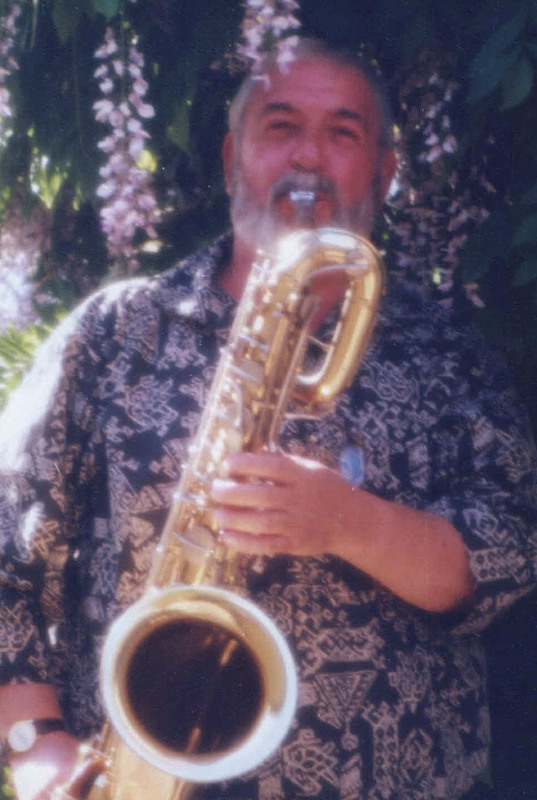 Harvey Leventhal worked at a very well known music store in Willow Glen called Stevens Music. From the first day that I met him, I liked him immensely – he was a funny, very personable person to talk to in the store. Even though I was a little kid, he always treated me with great respect. 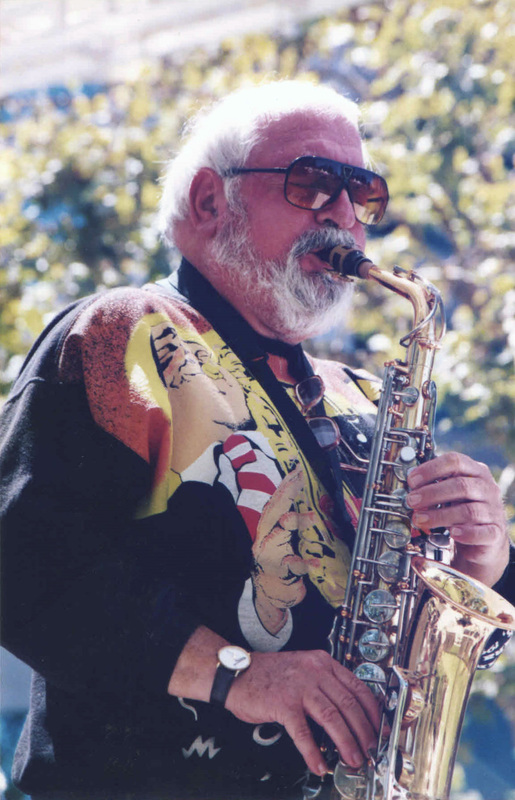 As time went on, I came to realize that Harvey was a whole lot more than a salesman in a music store – he was one of our musical treasures here in the Bay Area, and an absolutely outstanding, fantastic player. I played guitar in the jazz band from sophomore to senior year; my sophomore year in the Lincoln High School jazz band was the beginning of many great musical memories, as my high school jazz band was full of great players. Harvey actually came out and played in the band, and gave all of us all pointers about reading charts, improvisation, playing in a section and just all around tips on how to become great players. As I evolved from novice player to knowing more about music, I still continued to be a regular in the music store and visited Harvey on many occasions. The Nitecaps would play particular union gigs where it was necessary to have more players in the group than that we had in our actual lineup, so whenever we needed an extra player we would always hire Harvey if he was available. When Harvey would come out and play with us, it was a gigantic treat – again, he was always gracious and wonderful, and was ten times better than anybody in the band could even dream of. He was just so much better than all of us, but was always encouraging and always helped us raise our game. It was like that, always, with Harvey. I continued my relationship with Harvey and had many adventures with him up to his passing. I’ll never forget when, after I wandered into the music store one morning, Harvey handed me a napkin with a phone number and a name on it and said, “I played with this guy last night. Call him – he’ll change your life musically.” That man’s name is Warren Nunes, but that’s another story. When I auditioned for a band that was managed by Merv Griffin, I was told that they needed somebody who could play guitar, sing and could double on horns. That’s when I started taking saxophone lessons from Harvey. It was a crash course, but I learned a lot. Harvey was always there for me from the beginning. He was there during very influential moments in my musical life, and I shall never forget him. I just wanted take the opportunity to mention somebody who I’ve had great respect for both as musician mentor and all around good guy. To Harvey: “Respect, respect, respect.” You are missed by many, and we, the Nitecaps, are certainly part of that list.